5 Questions with Barry Feldman, Content Marketing Consultant - Wood Street, Inc.
I’ve known Barry Feldman for a few years now. He’s been a promoter of content marketing for years and helps his clients at Feldman Creative put together and execute effective content marketing plans. 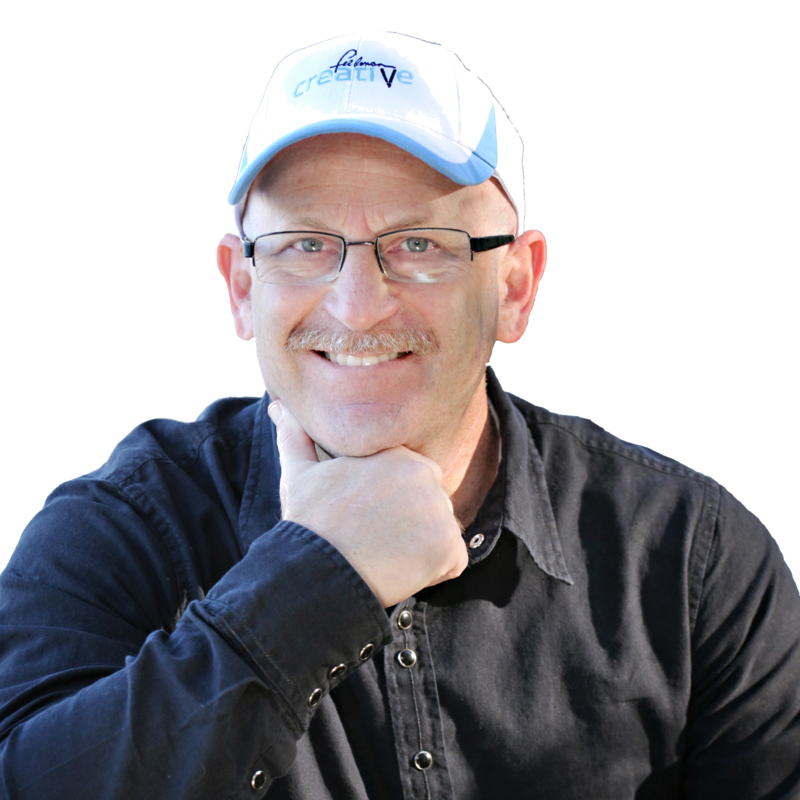 “Barry Feldman operates Feldman Creative and provides clients content marketing strategies that rock and creative that rolls. 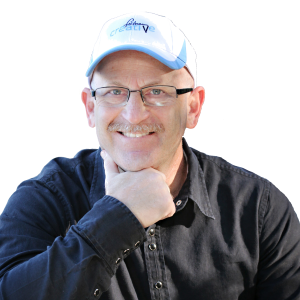 Barry authors “Content Marketing Minds” at Social Media Today and has recently been named a Top 40 Digital Strategist by Online Marketing Institute and one of 25 Social Media Marketing Experts You Need to Know by LinkedIn. Question One – Is Content Marketing Just Another Fad? Content Marketing is very popular right now. So much so that it has attracted its fair share of detractors and naysayers. What would you say to the average business owner or marketing professional trying to make sense of all this? Is content marketing a good thing, bad thing, or is it not that simple? It’s a good thing, a great thing. To do any kind of marketing effectively you have to find your target market and the influencers in your industry and connect with them there. Where are they? Find out. What are they looking for? Figure it out. And then get to work. The potential is there to create a community of like-minded people who are passionate about your brand because you’ve helped satisfy their information needs. Now, all that said, it comes with a great big warning. Companies everywhere are doing content marketing too. To succeed, you need to commit to it big time—with research, planning, and a great many resources. Then you need to be patient. Even the best content marketing does not deliver instant gratification. In your blog and on your guest posts you address many of the same issues I hear from businesses in terms of content marketing and just content in general. The top two being time and ability to write. What advice would you give to talk them off the ledge? Well if you’re up on a ledge, I suspect you’re contemplating suicide. You have two choices now. You can end it all. You might save yourself some pain if you go that route. But your other choice is you can come down and make it happen. Is freaking out about writing worth all the worry? Yes. The best content marketers have the best writers and creative teams in general. If you don’t have the time or ability to produce great creative, you need to make some key hires. If you’re going to phone it in and produce mediocre content, you’ll get the same results you do when you anything else half-assed. Your goal absolutely must be to be the very best voice in your arena. I think lots of businesses are hesitant when it comes to outsourcing their writing. They seem to fear that they’ll lose control of their messaging. But, no messaging at all seems worse to me. What advice would you give a business about working with a writer? You need to find yourself more than a writer. You need to find a collaborator. And your collaboration should address this “messaging control” issue, plus any and all other concerns you have. Essentially, you need a strategist first, writer second. You might find this in a single person, or it may require assembling a team. Every company is going to have different challenges when it comes to planning and production processes. Begin with a consultant who can help you discover what you have and what you need. The process doesn’t begin with writing. Buried in content marketing graveyards across the world are companies who fire before they aim. Damn shame. Mobile is booming. How do you see mobile factoring into a business’s writing plans? I don’t. I realize the temptation is to say, “write in bit-sized chunks” for the consumer in the wild, but it’s BS. People will read that which they deem to be important. Now, am I saying you need not consider the implications of small screens, timing, geography and the factors that make mobile unique and fascinating? No sir, I’m not. If you have a solid grasp of the way your content is consumed on phones and other mobile gadgets, you should indeed take a hard look at that and devise strategies to capitalize on these dynamics. Visual content is huge right now. Videos are killing it on the social channels. Image sites like Instagram and Pinterest are more popular than ever. How can a business use visual content as part of a content marketing plan? Your question is kind of the answer. It’s “part of the content marketing plan.” So make a plan. Understand if and how video, images and graphics feed your prospects’ educational and entertainment needs and get a plan together. Where will you play and how will you win? I stole that from Kristina Halvorson because I love it. Will you be playing on YouTube, Instagram and Pinterest? Guess what? You’ll have some furious competition there. You gotta’ have some game. 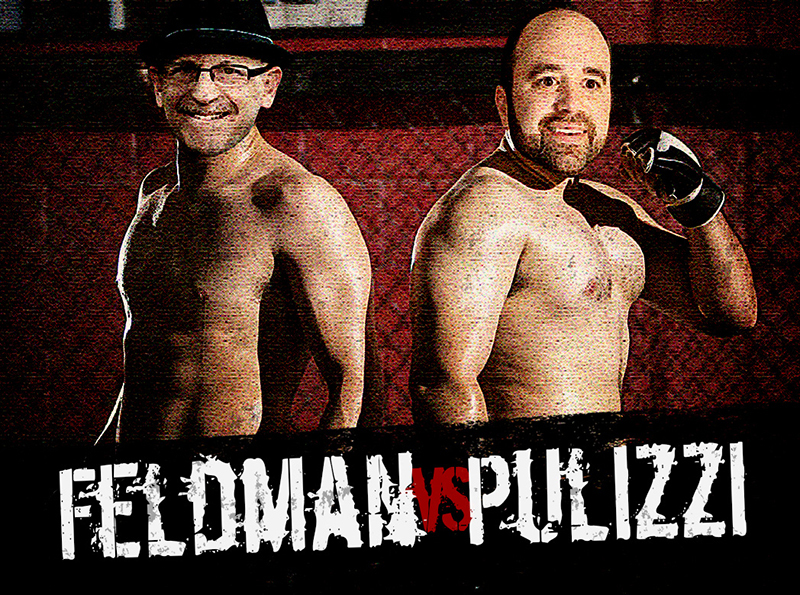 You and Joe Pulizzi in a cage match. Who wins? Joe wins. That man is just so generous and caring and all the stuff that makes people genuine and endearing. I could never spill any red blood on his spiffy orange clothes.